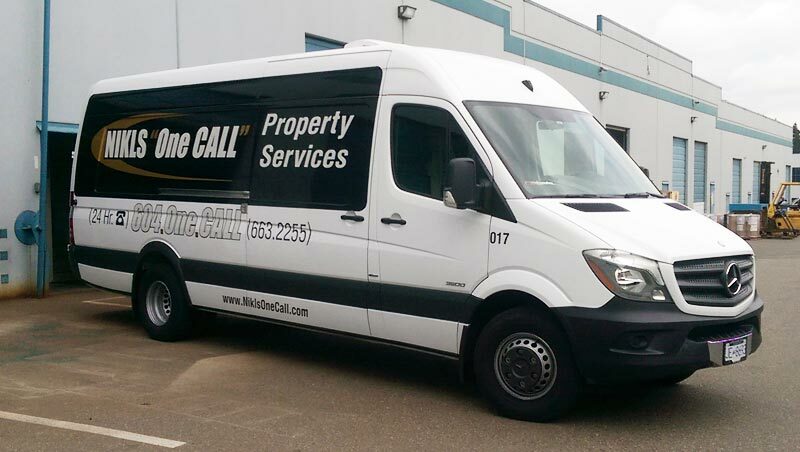 Nikls One Call has a diverse team of trades people focused on commercial and strata property maintenance, service and repairs. We have been servicing the property management industry since 1994, so are well established. You must have your license as a plumber, electrician, or locksmith. We are looking for experienced and skilled people because we focus on service and repair. With that type of work, those trades must be licensed. As a professional, you should have your own hand tools and PPE. We provide the bigger tools and equipment to get the job done and expand our overall capabilities. Have good customer service. Be neat, clean, polite, organized. Be good at what you do, but also willing to learn new things and new ways of doing things. We’re all learning, all the time. Be reliable. Our clients depend on us. As a team, we depend on each other. We have a strong team of committed individuals, That’s what makes a team, and it’s why we succeed. It’s that simple. Compensation is competitive and dependent on experience and ability. We’re looking for a good fit – for us, and for you. We like to have new techs go with one of our experienced techs for a few days to see what you can do. If that works out for both of us, we proceed to see what you can do independently and as part of the overall team. We take it step by step.